I have been watching the Mets play this week (three times against my Cardinals), and two out of the three times they wore blue alternate uniforms with silver script and numbers. The cap also has a silver NY. After the black debacle, why mix up the scheme again? Blue and Orange is a clean mix, why add in silver? They kept black way to long. They had it earlier than anyone and kept it longer than anyone. The Mets need to ditch that blue road alt. And? They wore grey for 2 years in the eighties. So? Tell me how long has grey/silver been a Mets team color. Just because they have worn it doesn’t make it right. It looks very bad. The metallic finish makes it that much worse. 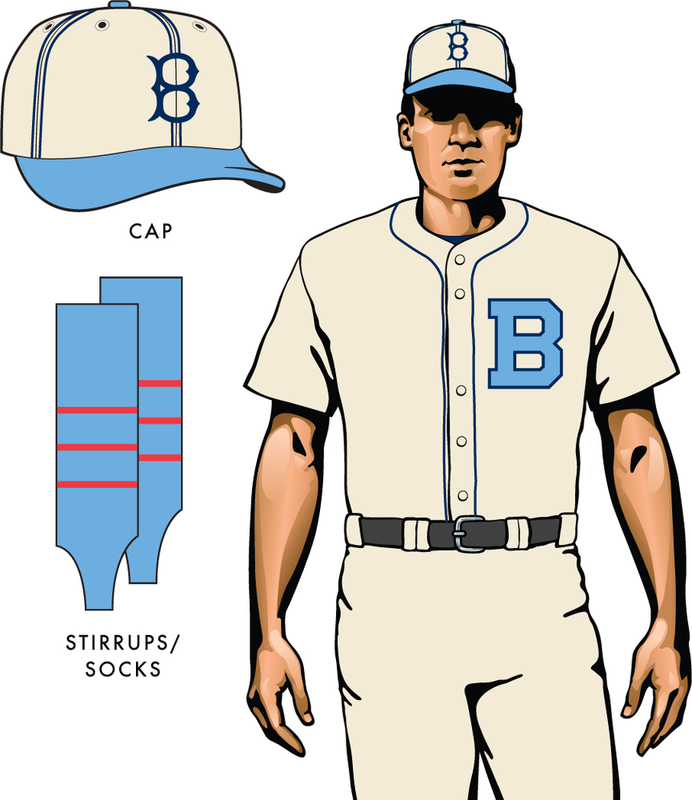 If the Mets wore a BFBS uniform today, would you argue that because they wore it for parts of three decades its okay? They’ve added it off and on for 35 years. Yes. Just like any other team going back to previous colors. They can do whatever they want. This would go in the unpopular opinions topic. 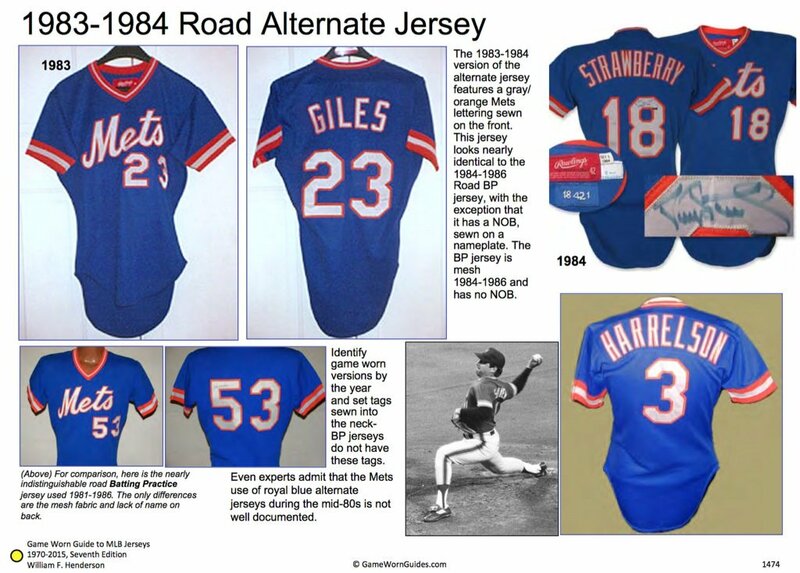 I've always assumed the Mets' road alt has grey to match the road pants, just like the white on the home alt matches the pants. And it makes sense to me. I never said I liked. 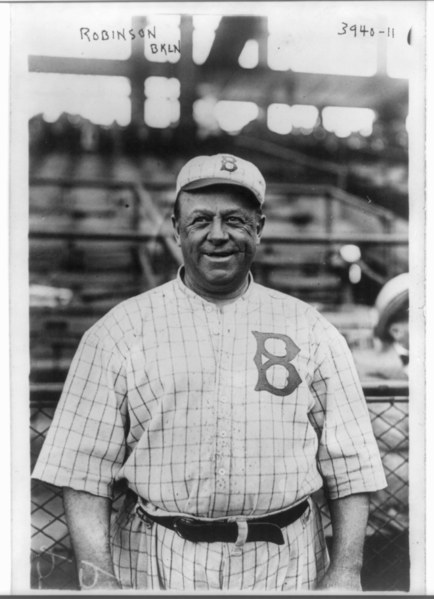 I just said that, yes the Mets could add black again if they wanted to just like they did before that’s up to them. They did it with silver/grey didn’t they? It is grey, it comes off kind of silvery on the hat, but it’s supposed to match the road pants, hence why it’s the road alternate. The Mets have never looked good in a blue jersey. I wish they wouldn't bother. I wouldn't mind if the Mets tried orange jersey again. Maybe orange hats to go with the jersey. Also they need to bring back the Mr. Met patch on the alts. I don't care if this is unpopular. 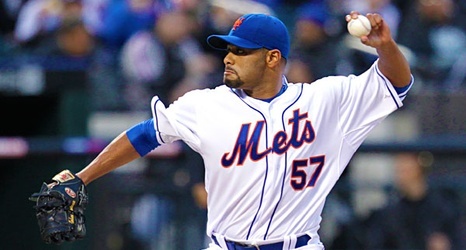 Mets coloured alts look best in black. 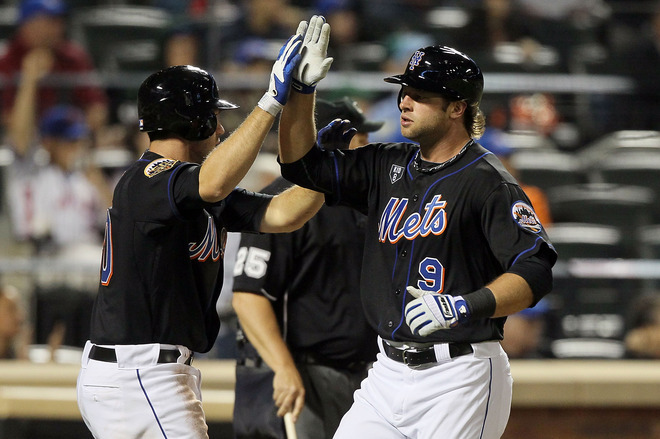 I always liked the Mets in black too, as well as the Knicks with hints of it in their uniforms. Orange, Blue and Black is very NYC to me. 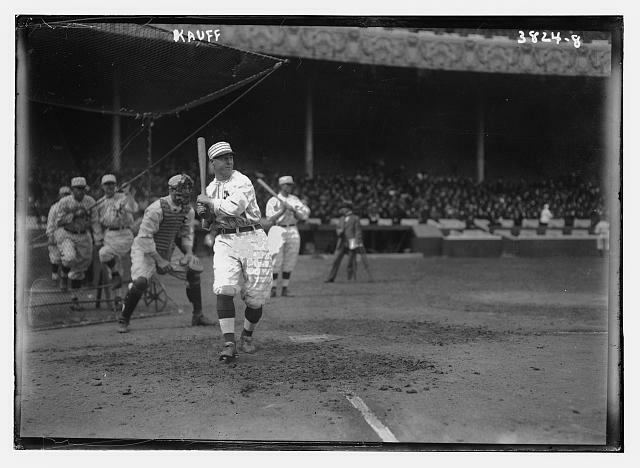 If the Mets were to bring it back for a 1 day event, I wouldn't mind. Of all the teams that adopted black in that era, I still believe they (and the Knicks) were the best. Those uniforms don't have the same appeal as the pinstripes, but they're a good "once in a while" set. Blue is fine by me for the Mets, but I wouldn't mind them adopting a version that had orange logos/lettering without outlines. It would be a better match for the cap logo. Heck, just stick the "NY" on the chest, and you'd be done. They already imitate the last one. And I agree I miss the snow white uniforms. 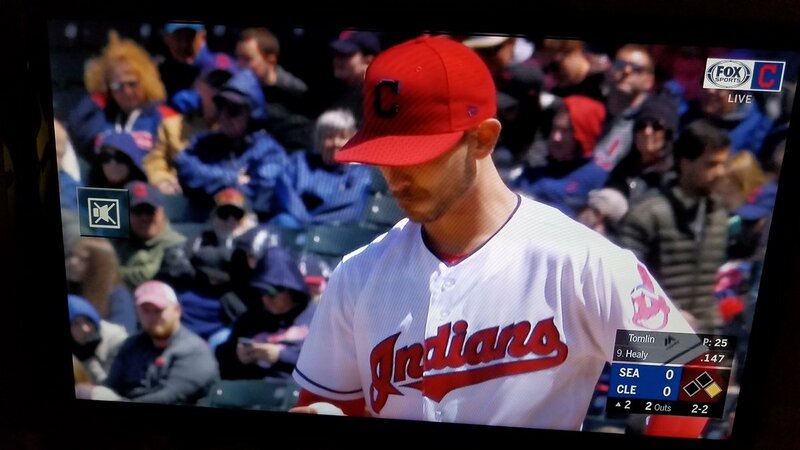 Indians are wearing the red caps with their home whites. First time ever with this combo? I kinda like it. Slap a white outline on the cap logo and you'd have my preferred Indians cap for both the home uniform and a redesigned road uniform. Let the Twins and Red Sox be the navy/red teams with navy caps, while Cleveland and the Angels rock the red. It's not like navy would be going away, as it'd still have a prominent role in the design (enough to differentiate them from the Reds).